With Syndicate, Starbreeze Studios brings back a strategy game from the 90's and turns it into a Sci-fi shooter with co-op multiplayer. 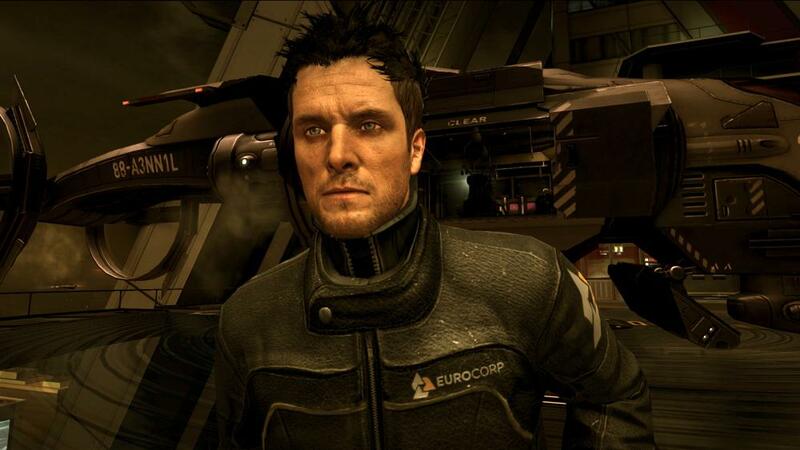 In the game's campaign, you play as Miles Kilo, a silent protagonist and newest Syndicate for Eurocorp, a company with some shady dealings as they publicly promise the freedom of spreading information to their clients and the public. Behind the scenes though, they send out Syndicates to eliminate targets who are rebelling or competing with their progress and they plan to financially benefit from technology they are producing. Syndicates are deadly assassins with little emotion or remorse for what they are doing and rely on built-in data chips to enhance their abilities. 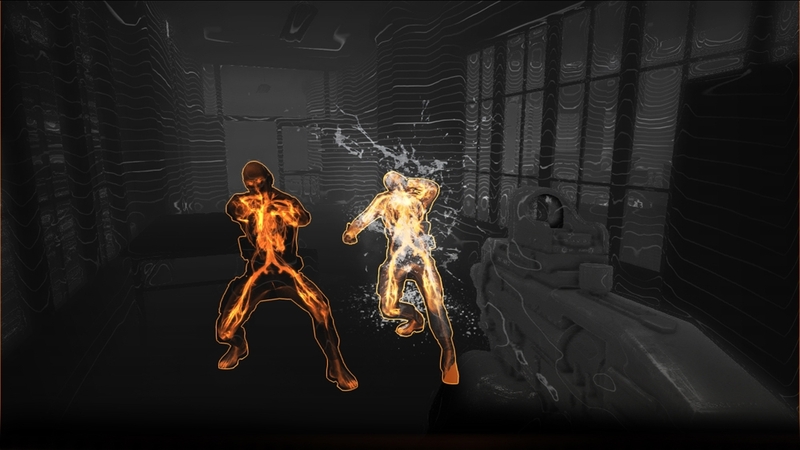 In this world, almost everyone has a date chip in their head for various purposes, but Syndicates have special uses that can make firefights and missions easier. Instead of simply wiping out all enemies with various weapons, you could instead hack into a enemy chip and force them to commit suicide and eliminate surrounding enemies, or convert them into a temporarily ally to fight alongside you – and back away as they kill themselves after helping you. The story took me about 7 hours, but there were a few times where I was constantly replaying certain areas of the game, mainly the boss fights that you'll encounter in the game. I love a challenging game, but Syndicate has some pretty frustrating boss fights later in the campaign. Thankfully, killing the bosses will usually grant you access to their chip, allowing you to upgrade your abilities with points gained from the chip. Aside from the ability to force enemies to help you or commit suicide, you'll also have the ability to slow down time with the Dart Overlay, which makes most situations a bit easier. 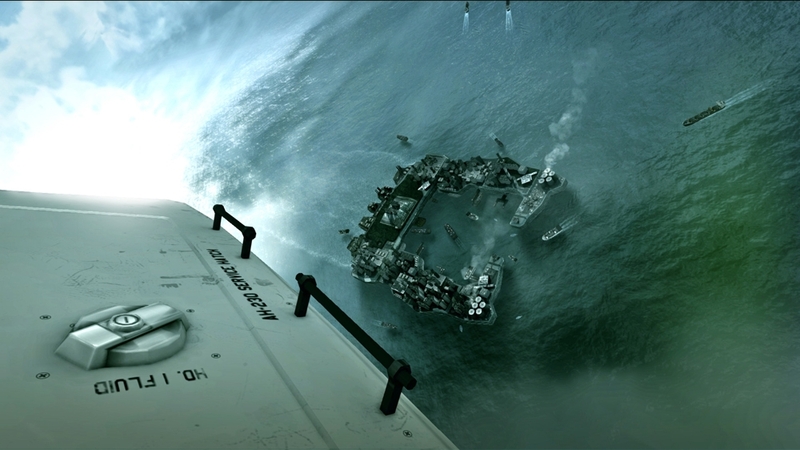 As a member of the Syndicate, you have to ability to perform simple actions from a safe range with the breach ability. You can breach doors, computers, and the shields of invulnerable enemies. Combining the Dart Overlay slowdown with the breaching makes for good strategy and helps you get through most of the game. Those frustrating boss fights go by a bit better if you use this tactic. 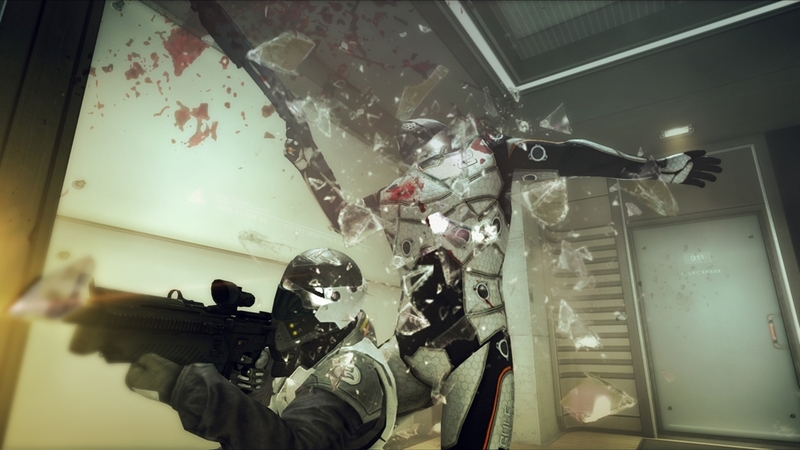 Co-op play is the only form of multiplayer in Syndicate, but its pretty fun. No online pass is required, and up to four players can take on various missions and choose from characters unrelated to the main campaign. Ever since the Chronicle of Riddick games, I've been a fan of Starbreeze's games. 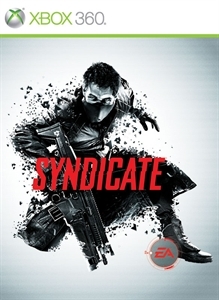 Their take on this game coupled with a intriguing story, fun game mechanics, and visuals, makes Syndicate a lot of fun to play. I would definitely recommend checking this game out if you have yet to play it. "- Chip Enhanced Gameplay - 4-Player Online Co-op - Visceral FPS Experience - Sci-Fi Fiction 2069 – The developed world is divided up into regions controlled by mega-corporations known as Syndicates. These Syndicates have revolutionized how the consumer interacts with the digital world. No longer does the consumer require a device to access the world’s data, they can do this at the blink of an eye via neural chip implant. With little governmental oversight, business has become war."